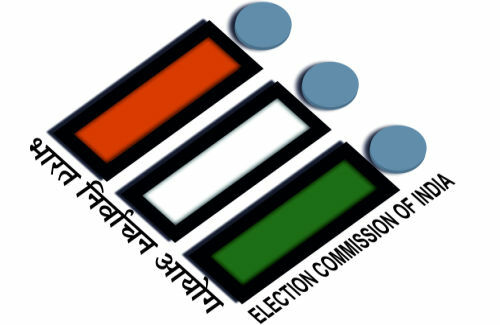 Chief Electoral Officer Narinder Chauhan stated that Election Commission of India has directed the Special Summary Revision of Photo Electoral Rolls on the basis of 1st January, 2013 as qualifying date, would be done in all the assembly constituencies of the State from 16 February to 4th March, 2013. 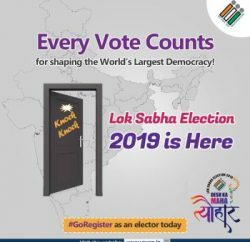 He said that the draft publication of electoral rolls would be done at all polling booths and in the office of concerned Returning and Assistant Returning Officers i.e. Additional District Magistrate, Sub Division Magistrate, Tehsildar and Naib Tehsildar respectively. He said that the draft revision of Photo Electoral Rolls would be done on 16th February in the offices of above stated officers and all polling booths whereas the last date of inviting objections and claims has been fixed as 4th March, 2013. He said that the relevant part and section of Photo Electoral Rolls would be read, explained and verified in meetings of Gram Sabha and Urban local bodies on 17th February 2013. Besides all the objections and claims would be invited at polling booths from Both Level Agents (BLA) of all political parties and the claims, objections and discrepancies would be sorted out from 5th March to 14th March, 2013. A part from this the Photo Identity Election Rolls would be finally published on 5th April, 2013. 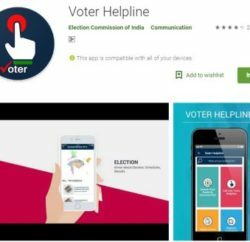 He said that the Electoral Rolls would be available at all polling booths of concerned constituency from 16th February to 4th March, 2013 for inspection of general public and for inviting any objections and claims. He said that those who had attained the age of 18 years on 1St January, 2013 would also be enrolled in electoral rolls and the names of those who had left their place/station or are not alive would be deleted. He said that a special campaign day have been fixed on 24th February, 2013 where the BLA’s of political parties would be present to file claims and objections if any. 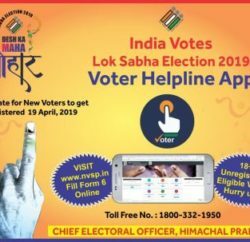 Chauhan has appealed to all political parties to fully cooperate in preparation and publication of Photo Electoral Rolls and also requested all stake holders to participate in revision exercise in order to ensure that maximum number of eligible voters were enrolled in the Electoral Rolls.